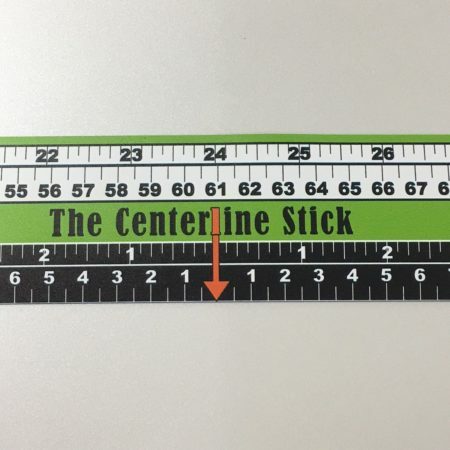 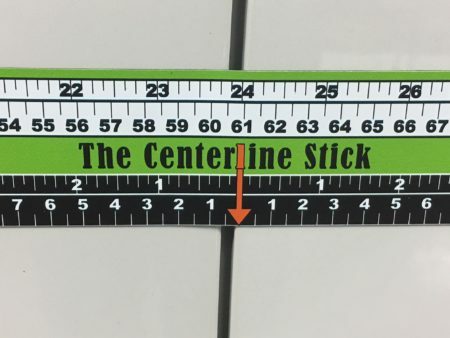 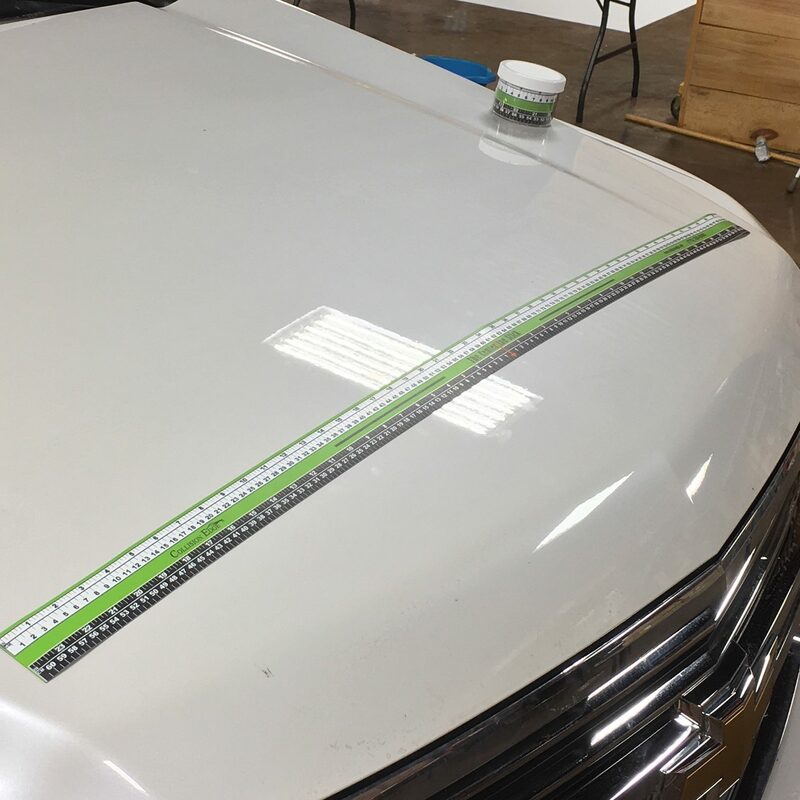 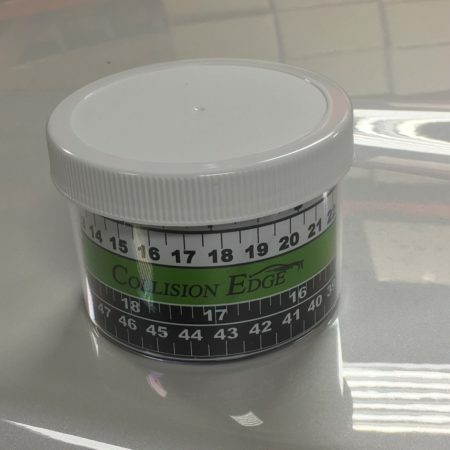 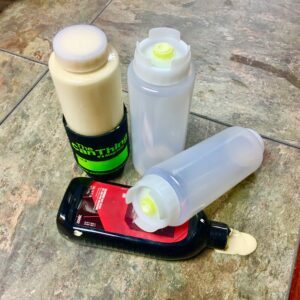 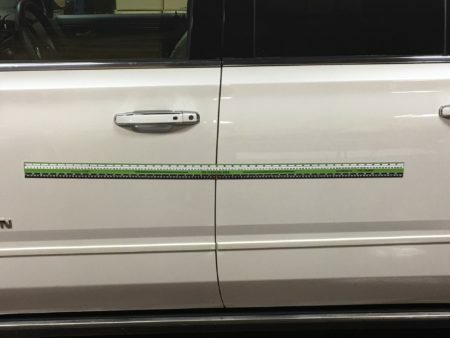 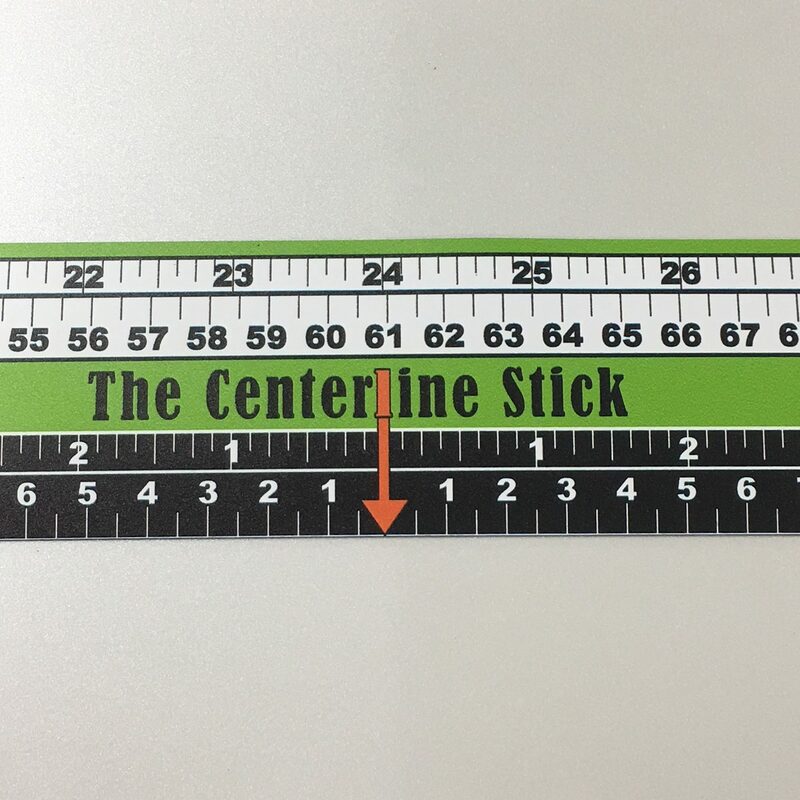 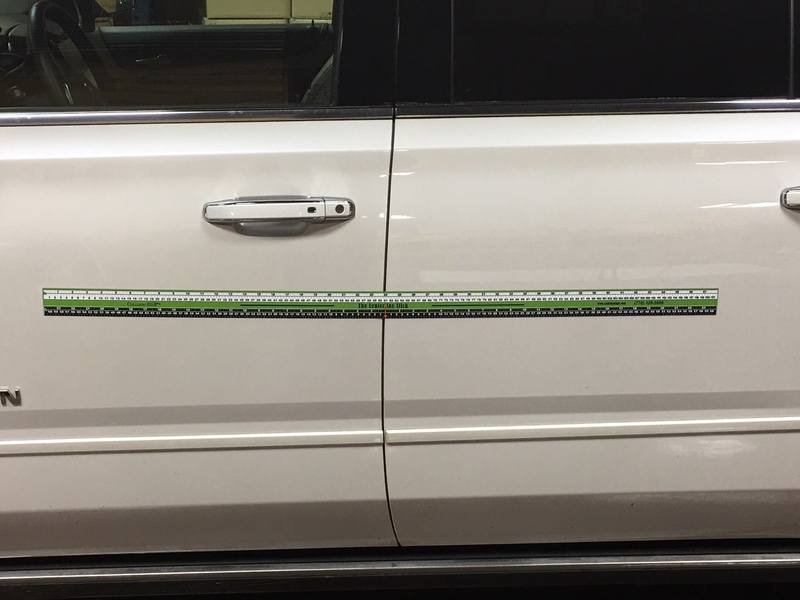 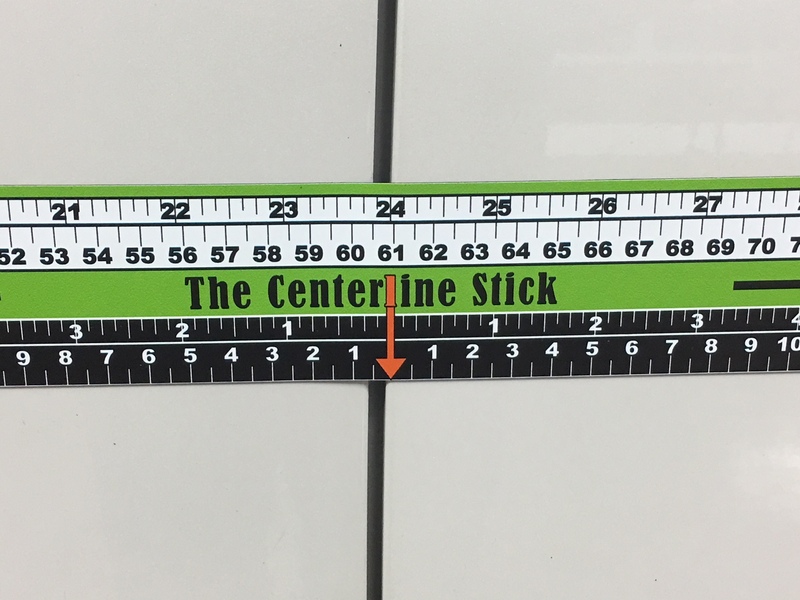 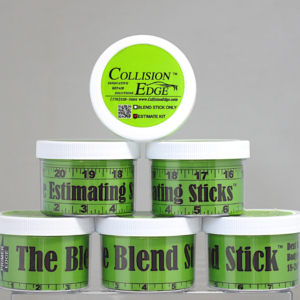 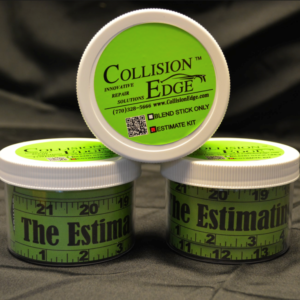 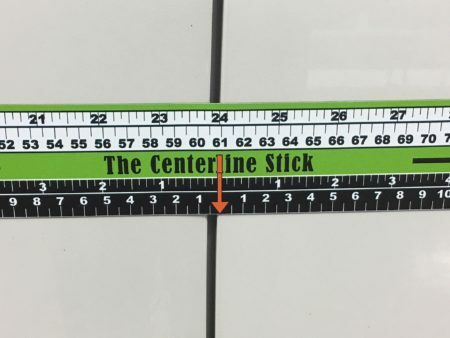 The CenterLine Stick™ – The Centerline Stick is purpose built with custom painters and graphics installers in mind. 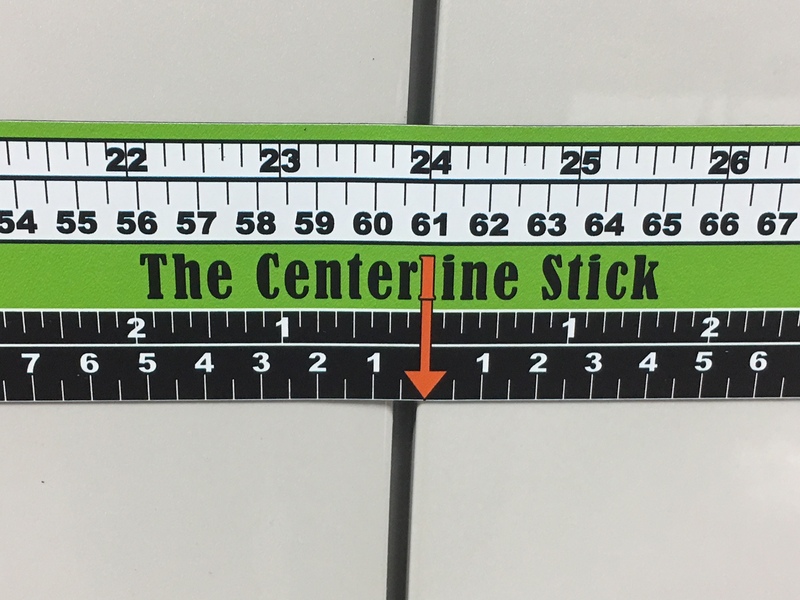 The magnetic ruler has both Standard and Metric measure and is 48” (121.92 CM) long. The top scale measures left to right the bottom scale measures from the center out making quick work of layouts requiring symmetry.